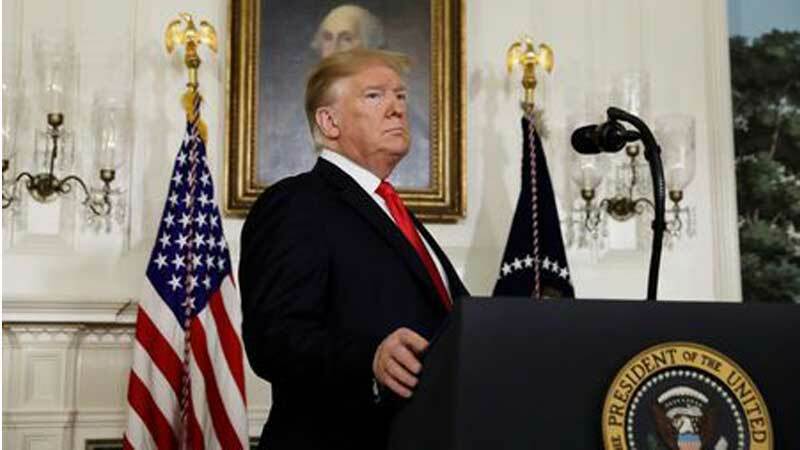 President Donald Trump said on Sunday his proposed immigration deal to end a 30-day partial government shutdown would not lead to amnesty for “Dreamers,” but he appeared to signal support for amnesty as part of a broader immigration agreement. “No, Amnesty is not a part of my offer. It is a 3-year extension of DACA. Amnesty will be used only on a much bigger deal, whether on immigration or something else,” Trump said on Twitter. Trump did not make clear what he was referring to regarding the 11 million people mentioned in his tweet. About 12 million people are living in the United States illegally, according to U.S. Department of Homeland Security estimates. Republican Senate Majority Leader Mitch McConnell welcomed the plan as a “bold solution,” while a spokesman said McConnell would seek Senate passage of the proposal this week. The legislation will include bills to fund government departments that have been closed during the shutdown, as well as some disaster aid and the president’s immigration proposal, a McConnell aide said. The plan will contain $12.7 billion in disaster aid, said another Senate source who asked not to be named. But Trump’s amnesty tweet caught some Republicans off guard. About one-quarter of the U.S. government shut down on Dec. 22 over Trump’s demand for $5.7 billion to fund a wall along the border with Mexico, which Democrats have refused to consider. Some 800,000 federal workers have been ordered to stay home or work without pay during the shutdown. The promise of a border wall was a mainstay of Trump’s 2016 presidential election campaign. As a candidate, he said Mexico would pay for the barrier, but the Mexican government has refused.